A fundraiser, on August 19th, in Hollywood, CA, has been announced and a star-studded line-up is expected for the event. 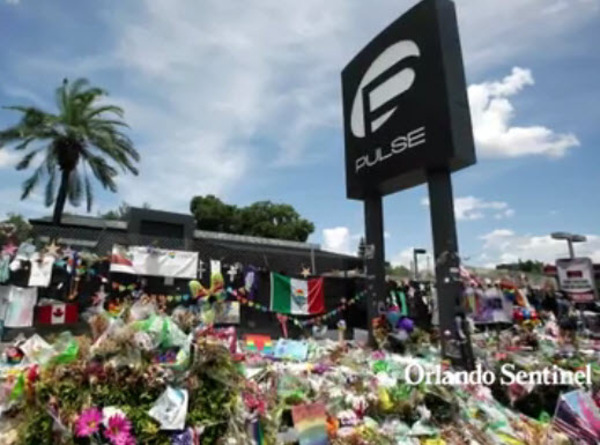 The fundraiser will benefit the onePULSE Foundation who intends to raise money for the victims of the Pulse nightclub shooting and build a memorial where the shooting took place back in June. Among the names scheduled to appear are: Melissa Etheridge, Lady Gaga, Ellen DeGeneres, Cyndi Lauper, Demi Lovato, Nick Jonas, along with President Obama and Hillary Clinton. Some of these appearances will be by video. Melissa will be streaming "Pulse" live from her concert in Temecula, CA.